LeBron had some kind things to say. Hopefully this vaults the Raptors to "legit" status in the NBA & the community that follows it. Sadly, I doubt they'll get any real love in Toronto. Toronto fans are too hung up on their hockey team. Here's LeBron's comments about the best fans in the NBA. This Raptors year was incredible. I was never a Basketball fan but their journey this year I started to watch a few games. 2 free agents DeRozen & Bizmak - what do the Raptors go from here as BOTH expecting top $. I really changed my opinion with Lebron last night as I never liked him previously as a whiny brat, but great player. 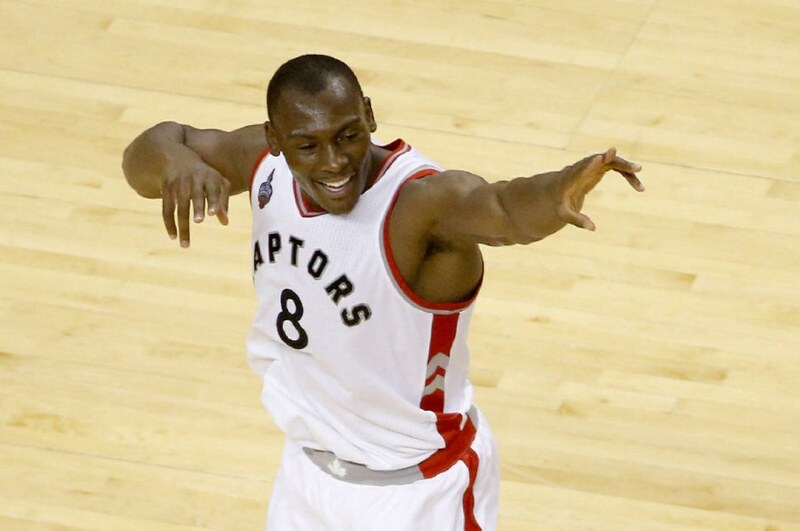 When he had post game interview acknowledging the Raptor fans & Canada that was something special. I was cheering for the Cavs all the way. They will win the finals as well and then I will win my pool. Hard not to take notice of what the Raptors accomplished this season. Not a basketball fan, so I wasn't paying much attention to the Raps. Congratulations on their most successful season in franchise history. dismissed, but that's essentially what I'm doing. The Raps were outclassed by the Cavaliers – humbled. humiliated. crushed. The roster, as it stands today, just isn't good enough or deep enough to win a championship. and which players he keeps and adds during the off season. Maybe I pay more attention next season, which is more than I`ve done any other past season. But clearly Masai has piqued my interest in our home team.